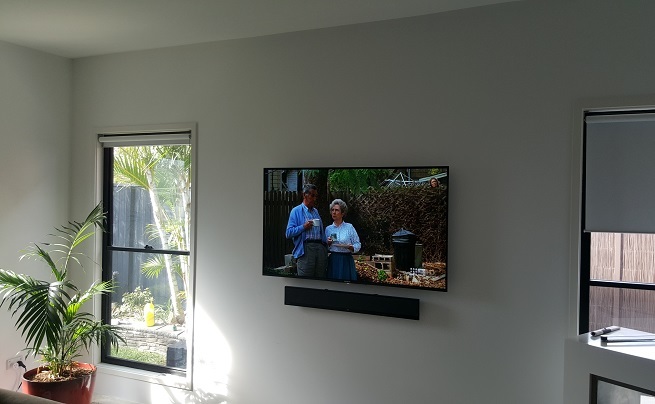 Noosa soundbar installation has a proven history of exceeding the expectations of Sunshine Coast locals. Not only does soundbar installation look fantastic, but it will also enhance the quality of your TV's audio system. While some surround sound options can make for echoey effects on sound, soundbars do exactly the opposite. 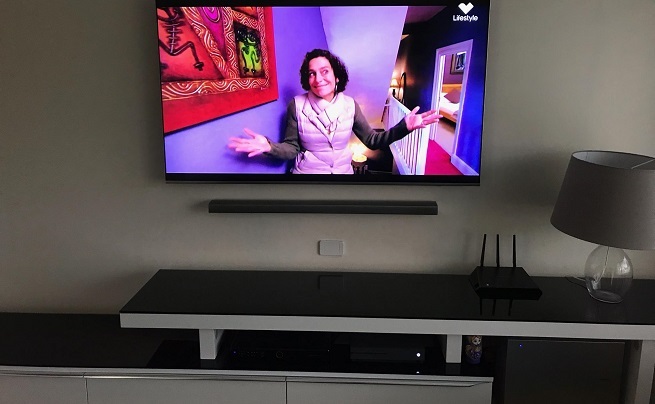 A soundbar installation involves positioning your soundbar in an appropriate area so that the volume released best suits the room it is located in. 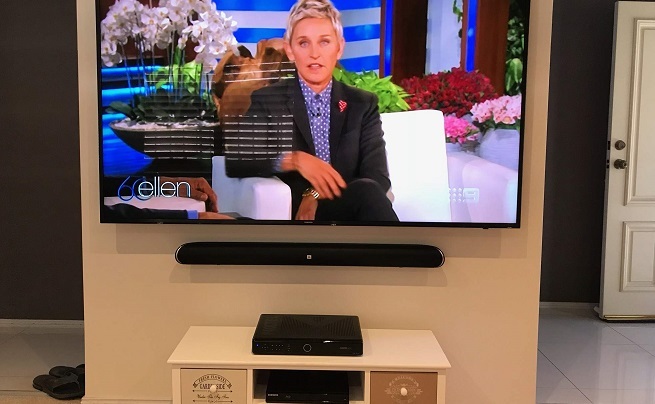 Noosa soundbar installation will also provide a directive sound to your residence or business on the Sunshine Coast, with less likelihood of dispersed sound travelling to areas otherwise unoccupied. This means that the viewer will experience a heightened level of quality, while others located elsewhere in the Noosa residence will not need to tune into travelling audio. HOW DOES A SOUNDBAR WORK? 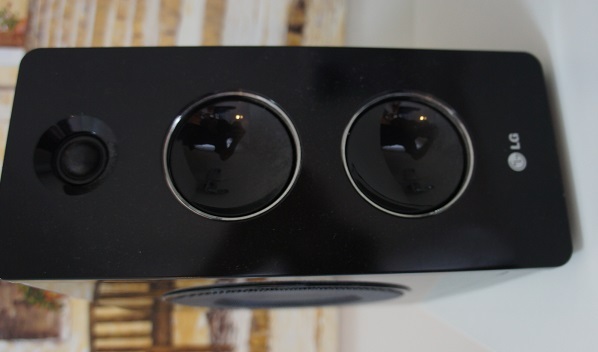 A soundbar can be connected to your TV using a connection cord or Bluetooth. With a bluetooth enabled connection, your Noosa soundbar installation will have an even more appealing effect. You're able to connect other devices such as phones and tablets to your soundbar and this way, experience the full effect of a wall mounted soundbar. Noosa soundbar installation tips include aesthetic appeal. A wall mounted speaker looks absolutely perfect below a wall mounted TV. That streamline look never goes out of fashion. And with our precise methods, renters are even opting to have their TVs and soundbars wall mounted. We leave minimal damage to walls and only cut incisions needed for the task at hand. Instead of making mistakes, causing damage and leaving you to cover the costs, we run thorough diagnostics and planning methods to ensure that every job is completed with perfection. We simply don't get called back to complete the same job twice. Call us to find out why.